Only works Formula 1 teams can challenge for world championships, admits McLaren racing director Eric Boullier. McLaren racing director Eric Boullier believes only works Formula 1 teams can realistically fight for world championships. The Woking-based squad took the decision to part with Honda engines following a disastrous three-year spell partnering the Japanese manufacturer at the end of last season, with McLaren opting to favour a switch to Renault power. McLaren’s move to Renault power units - a deal which lasts until the end of the 2020 season - was made with the hope of ending the team’s six-year victory drought after consecutive years languishing towards the rear of the grid. But having failed to match pre-season expectations so far in 2018, Boullier admits the aim of challenging for titles is unlikely to be achieved with Renault engines. "I think Red Bull is showing that you can win races as a customer, but I think winning a championship is another level - you need to have a works team status,” Boullier said. "It's true that this time last year we had no points at all, so obviously we are now in the fight for fourth with Renault and once again, we would prefer to be comfortably fourth, which was one of the targets we had assigned to ourselves. The car this year is obviously not working exactly like how we expect to be but we are still using this as an experimental experience. 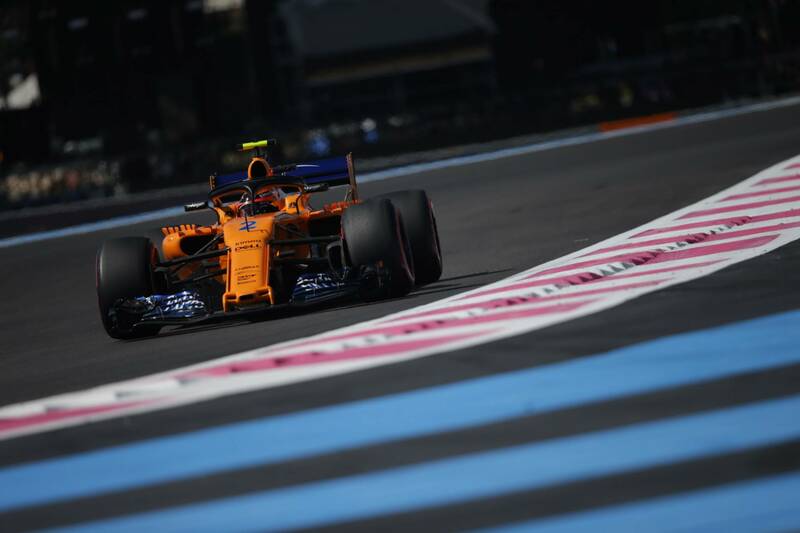 Red Bull’s decision to end its 12-year relationship with Renault in order to join forces with Honda from 2019 means McLaren will be the French manufacturer’s sole customer next season. When asked how he felt being Renault’s only customer would impact McLaren next season, Boullier replied: “I think we are actually starting a new journey with Renault and we’re getitng used to working together.